1500 ton press brake (the largest in the state of Oklahoma dedicated to transitions) MMW is capable of forming up to 3” thick material. Our plate stocking program assures competitive pricing and prompt deliveries. Using the latest technology and highly trained craftsmen, MMW is the industry leader in round seam accuracy. 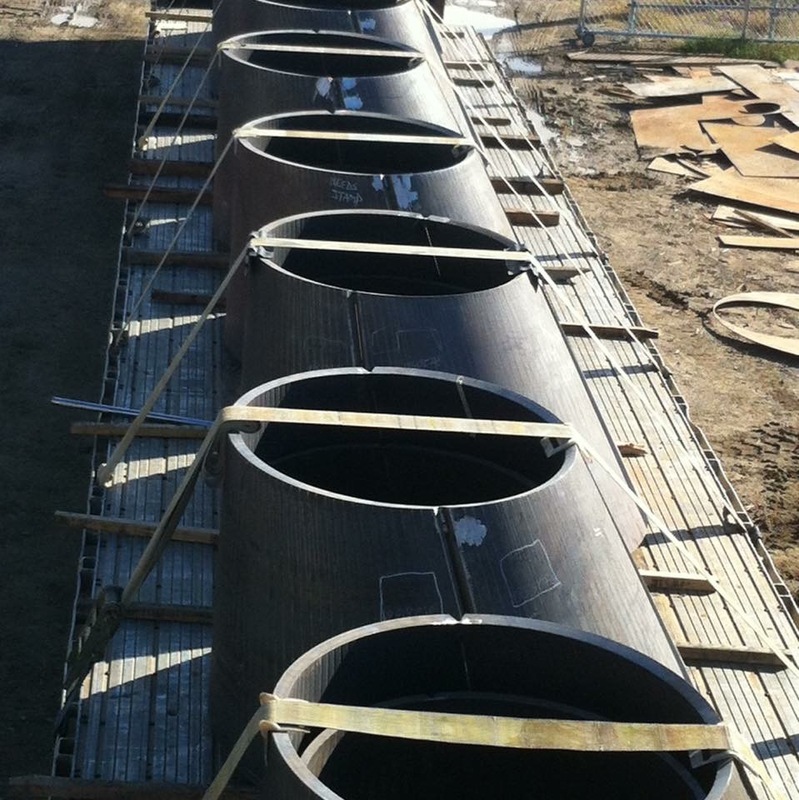 This guarantees tighter tolerance forming saving our customers countless hours in final stage fit-up and welding. 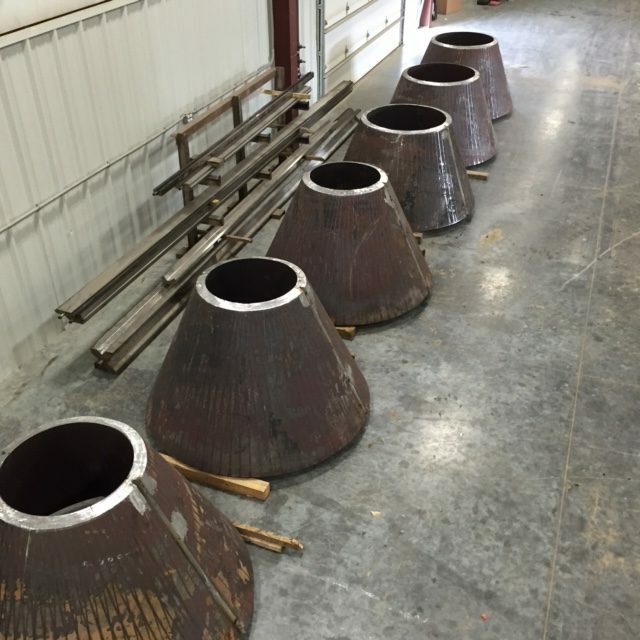 Our round seams are round and our weld gaps are consistent. Utilizing additional press brakes, we are able to provide fully kitted jobs to our valued customers. No part is too thin or too thick, too small or too large. As the leading value added metal forming company in the industry, the complexity of your project is our specialty. 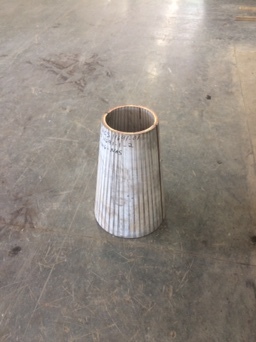 We can cut, drill, tap and machine most parts in the flat prior to forming, or after forming is complete. 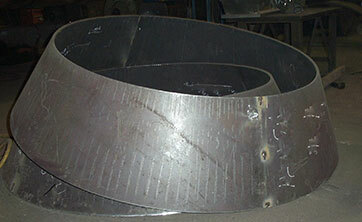 Weld bevel preparation prior to forming is easily accomplished with multiple five-axis beveling capabilities. 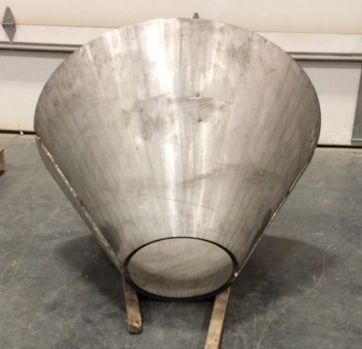 Fully welded and ASME code stamped formed parts and assemblies are part of our core competencies. Multiple coating options are available in-house. With the addition of brand new R7S and R5S Roundo angle rolls, MMW is servicing the angle and shape rolling needs for the Midwest United States. Allow us to be your first, second or third state processing partner. 24 hour service. Rush orders welcome!